Vienna: Hidden gems and spots you shouldn't miss! Where can you get the best Wiener schnitzel in Vienna? Where can you get the best ice cream in Vienna? Vienna: Hidden gems and spots you shouldn’t miss! 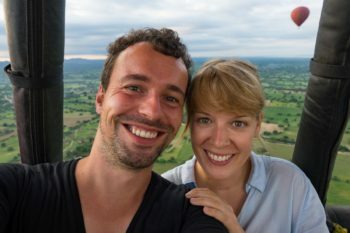 Vienna was love at first sight for us and we’d like to share our love with you in this post and tell you about 15 real hidden gems for Vienna. 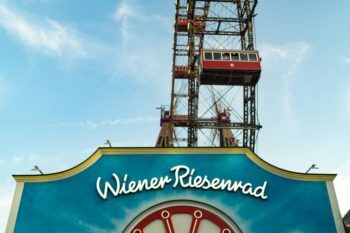 If you already know the typical sights in Vienna and want to experience something a bit different on your city trip to Vienna, then you’ve come to the right place. We asked several Viennese locals for their favorite places off the beaten path and their insider tips for Vienna, and we’ll be presenting them to you here. Of course we’ll answer the most important question of all: Where can you get the best Wiener schnitzel in Vienna? Have we caught your attention yet? Then let’s go! 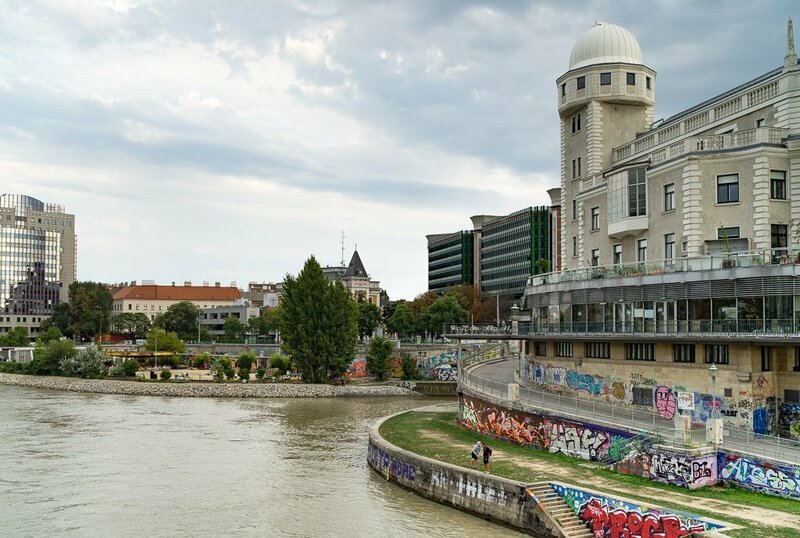 After you’ve seen all the main sights of Vienna, it’s time to check out a few real hidden gems to get to know another side of Vienna. We asked several Viennese locals for their favorite places and insider tips for Vienna, and we’re pleased to present them to you here. Whenever we asked people for their favorite spot for the best view of the city, we always got the same response: the Kahlenberg. The 480-meter-high summit is located to the northeast of the city and offers a great view of Vienna. On a clear day, you can see all the way to the Carpathians in neighboring Slovakia. Especially at the weekend, many Viennese flock to the Kahlenberg. Only a few hundred meters from the Kahlenberg lies the Cobenzl. This hill, officially called Latisberg, also offers a great view of Vienna. How to get there: Take the U4 to the terminus at Heiligenstadt. From there, take bus number 38A, which stops at the Cobenzl first and then continues to the Kahlenberg. The Danube Island is a 21-km-long and up to 250-meter-wide artificial island on the Danube. It was originally created in the 70s and 80s as a flood barrier and is now the most popular local recreational area in the city. On the Danube Island, you can hike, bike, skate, or simply escape the hustle and bustle of the city with a picnic. The Danube Island is the perfect place to take children: There’s a beach, a climbing park, a huge water playground, and the world’s largest trampoline park. 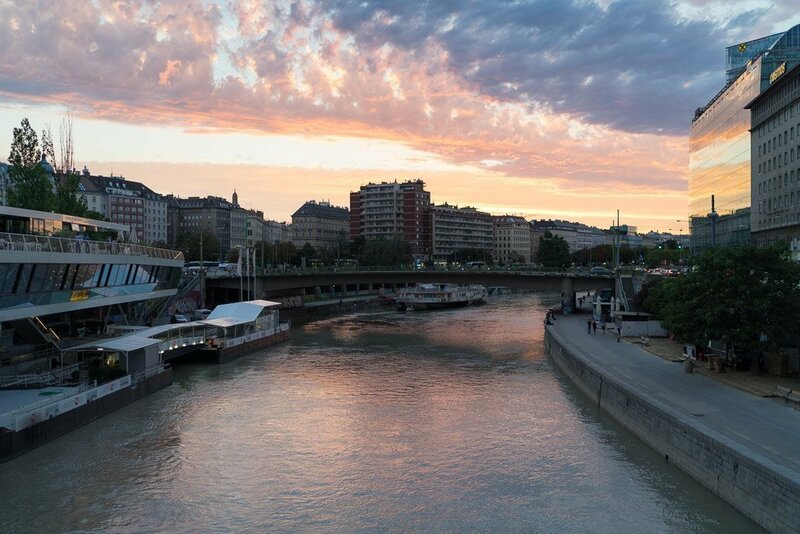 The Danube Canal is the arm of the Danube that flows right through the middle of the city. It separates the 2nd district (Leopoldstadt) from the 1st and 3rd districts. 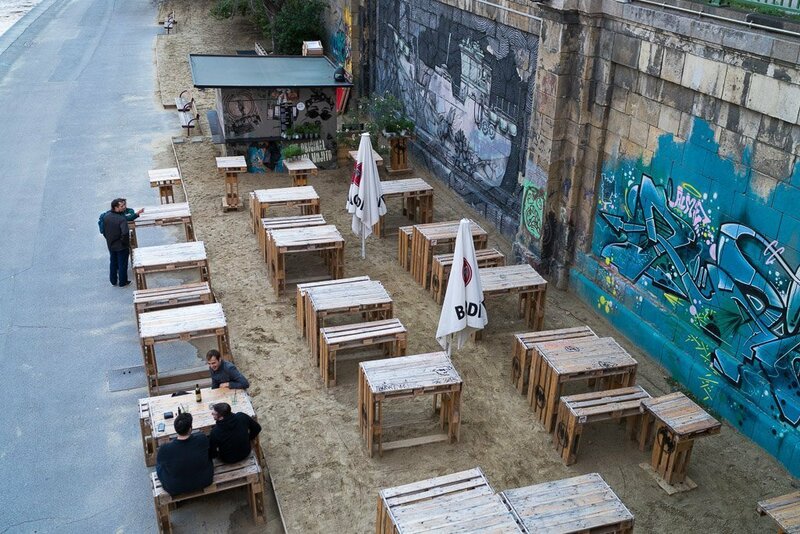 There’s lots of graffiti and street art along the Danube Canal, and in recent years many great beach bars have sprung up. Locals are especially fond of Tel Aviv Beach and Strandbar Hermann. This picture was taken from the Aspern Bridge. You can see Strandbar Hermann at the center of the picture. Unfortunately, it wasn’t all that warm on our last evening in Vienna. A few brave souls made their way out to the windy beach bar anyway. Franziskanerplatz is a small square in downtown Vienna. It’s just as beautiful as the rest of the city center, but still there’s something very special here: the Kleines Café. At first glance, the Kleines Café – which literally means “small café” – seems very inconspicuous, and in fact it isn’t as huge an attraction as the famous Café Sacher, but that’s what makes it so special. The café is cramped and smoky and looks as if time stood still decades ago. 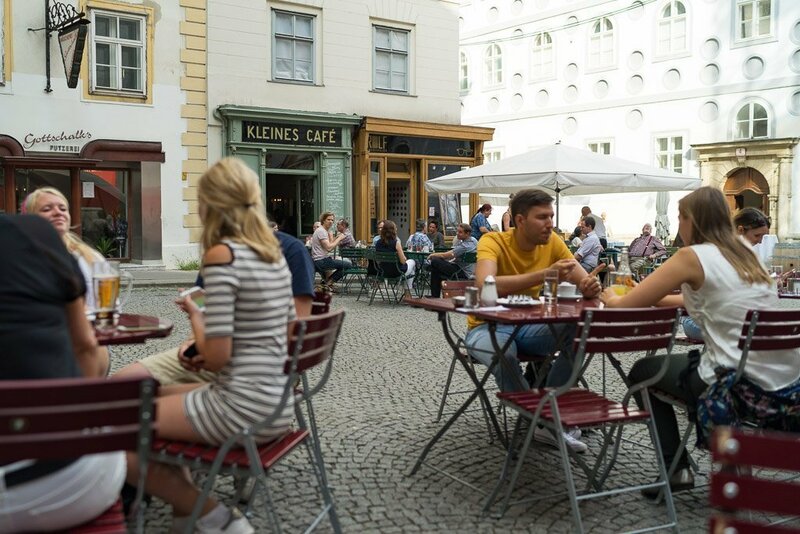 So if you want to visit a typical Viennese café away from the tourist crowds, then the Kleines Café on Franziskanerplatz is the right place for you. 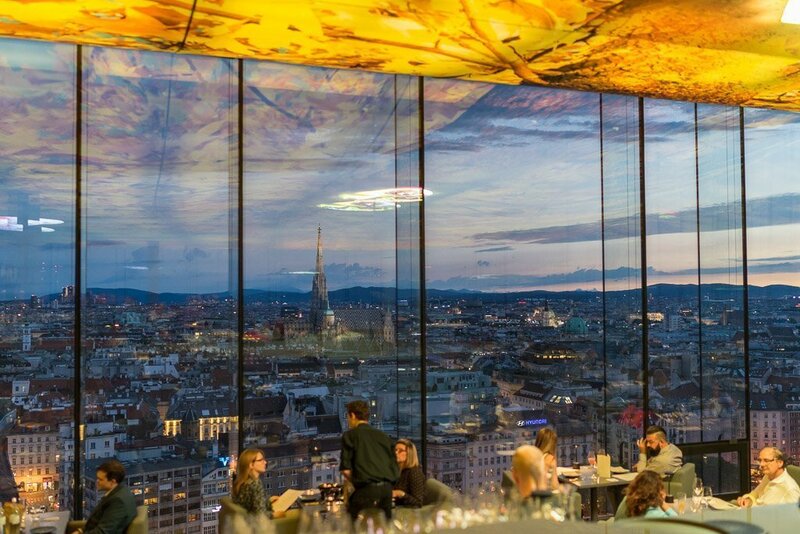 Das Loft is a great bar with an absolutely outstanding view of Vienna. The bar is located on the 18th floor of the Sofitel and is a real experience. Not only is the view great, the cocktails are really good too. In addition to a bar, Das Loft also has a restaurant that serves breakfast, lunch, and dinner. Both the bar and the restaurant are usually pretty crowded, so it’s a good idea to make a reservation before you go. The skybar Das Loft in the Sofitel! Not only is the bar itself really beautiful, but it also gives you an absolutely breathtaking view of the city! Of course we didn’t just ask our Vienna insiders about hidden gems in Vienna, but also wanted to know where they go out to eat. The most important question of all that we asked everyone we met along the way: Where can you get the best Wiener schnitzel in Vienna? OK, Figlmüller isn’t exactly a well-kept secret. Still, two out of three Viennese people we asked listed the most famous Wiener schnitzel restaurant as their absolute favorite. So clearly it lives up to its reputation. 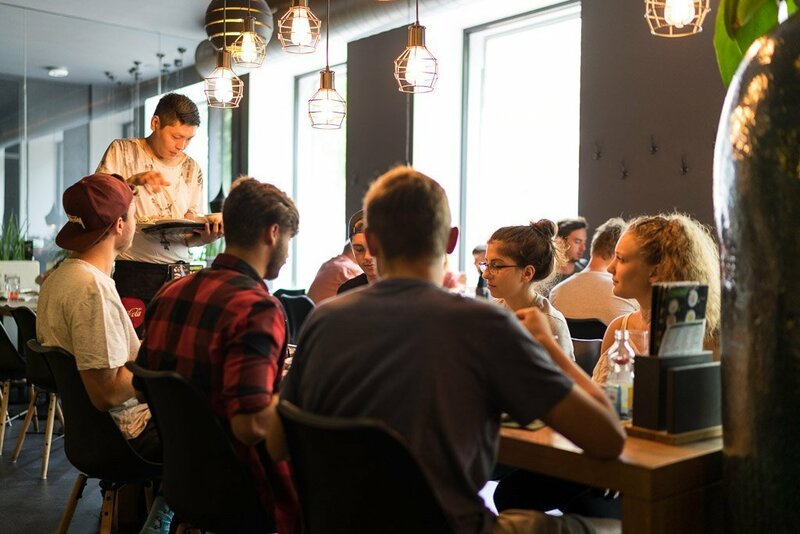 At Figlmüller you have the choice between a traditional Wiener schnitzel made of veal and the famous Figlmüller schnitzel made of pork, which is so large and flat that it often doesn’t even fit on the plate! 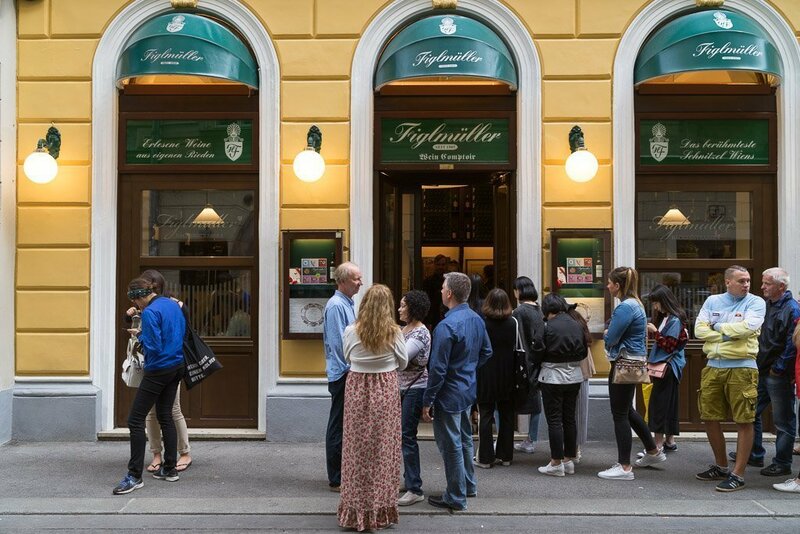 Figlmüller has two restaurants in Vienna, which are very close to one another: The original restaurant is located in Wollzeile and the second branch that opened in 2001 with a lot more seats is located in Bäckerstrasse 6, directly in the center of Vienna. It isn’t uncommon for Figlmüller to have a line of hungry people waiting out front. So your best bet is to book a table ahead of time. The Gmoakeller is one of the oldest restaurants in Vienna. People have been eating and drinking here since 1858 and of course the Wiener schnitzel is one of the favorites among visitors. The Gmoakeller is located in the 3rd district at Heumarkt 25. Delicious Wiener schnitzel is available everyday from 11 am except for Sundays. Our third insider tip for the best Wiener schnitzel in Vienna is Die Schöne Perle (“The Beautiful Pearl”). Die Schöne Perle not only has delicious schnitzels, but also serves creative interpretations of Austrian home cooking. 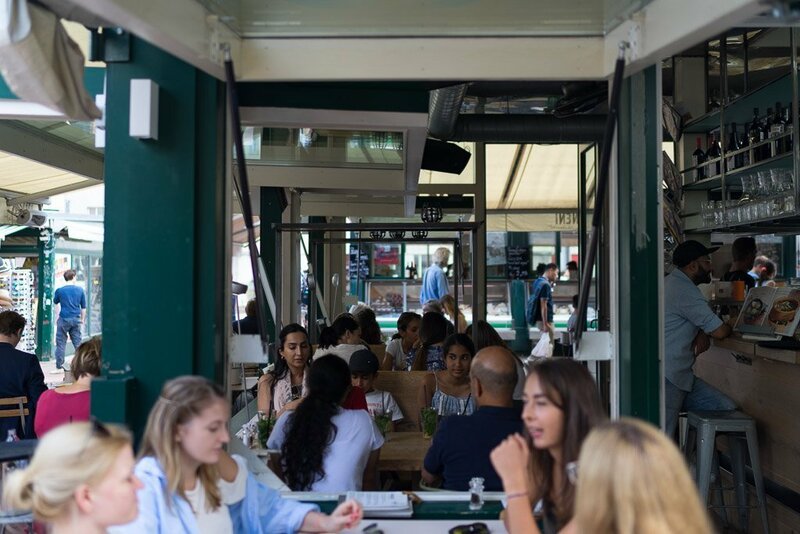 The restaurant is located in the 2nd district in Grosse Pfarrgasse 2 and is open daily. We came across Neni at the Naschmarkt by chance and only found out afterwards that this restaurant is one of the hottest places in Vienna and about to conquer the world. Neni is a family business run by Haya Molcho and her three sons. 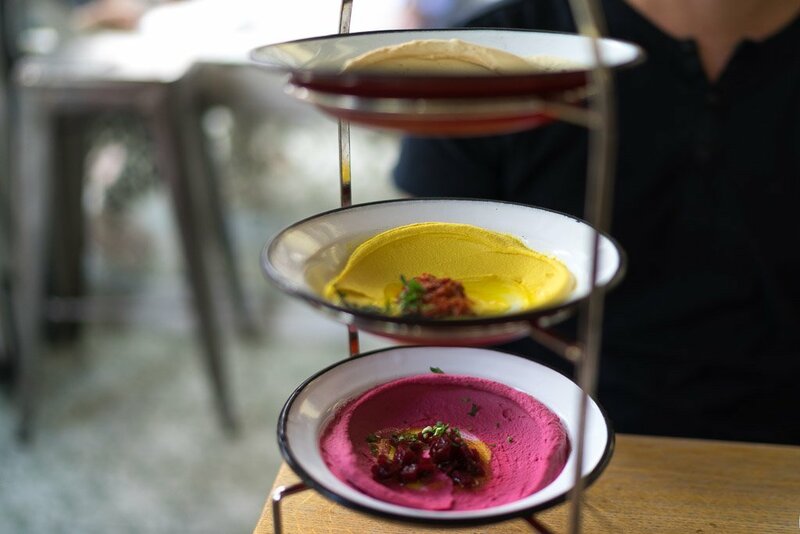 Haya is from Tel Aviv and so the food there is heavily influenced by Israeli cuisine. She refers to her food as balagan, which translates to chaos or confusion. We absolutely loved Neni and can highly recommend it. In addition to the restaurant at the Naschmarkt, Neni also runs the Tel Aviv Beach by the Danube Canal. Not only is the food at Neni super-delicious, it’s also really cozy there! Ebi is a sushi restaurant with a very special concept: all-you-can-eat sushi, but still à la carte. It costs 13 euros per person before 5 pm, or 19 euros in the evening. You can use a tablet at the table to order as much as you want. The portions are small, so you can sample lots of different food. In addition to sushi, they also serve several other Asian dishes. That’s definitely unbeatable value for money! Ebi has three branches: Teinfaltstrasse 9, Mariahilfer Strasse 112, Leopoldauer Strasse 45-47. We were lucky enough to get a seat there for lunch. But it’s generally a good idea to book a table in advance. The sushi restaurant Ebi is also located in this district. Now and again, we just can’t help ourselves and have to eat a pizza. Of course we also asked the locals for the best pizza in Vienna and the answer was: Da Capo in Schulerstrasse 18. So we tried it and the pizza is really outstanding. We highly recommend it! Another important question wherever we go is where to get the best ice cream in town. Our Vienna insiders gave us two answers: Eis Greissler and Veganista. Eis Greissler has two parlors in Vienna, one of them in Mariahilferstrasse. Veganista has 5 parlors. We tried both of them and liked Veganista a bit better than Eis Greissler. But they’re both really great. Unknown Vienna city tour with many anecdotes – On this tour you’ll get to know Vienna from another side. We guarantee that this tour is anything but dry and boring, but rather peppered with exciting and funny anecdotes. Unknown and underground Vienna – This tour takes you deep down underground. Together with a guide, you get to explore the unique baroque tomb of St. Michael and other historic cellars in Vienna. Bicycle tour and wine tasting in Wachau valley – This tour leads out of hectic bustle of the city and into tranquil Wachau valley. You’ll head to wineries and a historic castle by bike and of course your culinary needs will be well taken care of. 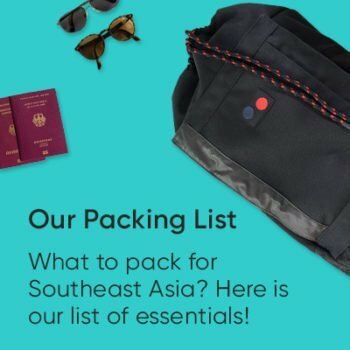 Do you have any insider tips and hidden gems for us? Those were all our insider tips for Vienna coming straight from various locals. 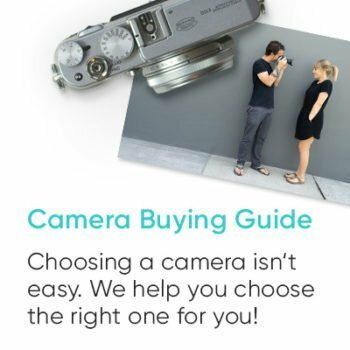 Do you have a Vienna insider tip of your own or a question? Then please let us know in the comments! What you have to do and see in Vienna!